Ready-made website templates have long become the preferred solution of web masters worldwide. The possibility to create a unique site on your own while simply dragging and dropping different design elements lures both beginners and professionals. One of the most popular and widely used platforms that match such criteria is MotoCMS. Recently, it has been updated to the version 3.0, and now it provides you with a greater assortment of impressive customization features and eCommerce support. 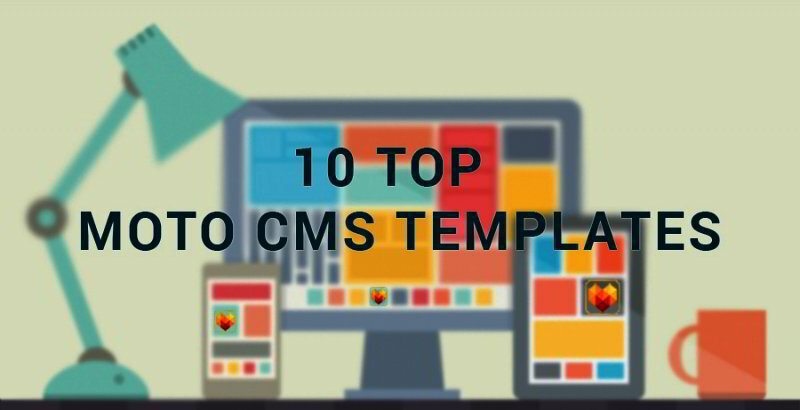 In a compilation below, we offer for your consideration 10 MotoCMS 3.0 themes that have been added to TemplateMonster’ gallery just recently. All of them are designed as per the contemporary web standards. All templates come with a 14-day free trial. So, you can check out how each theme performs on your own, without paying a single penny. On top of that, TemplateMonster lets you save 30% on any theme from this compilation. Apply the promo-code SPECTRUM during the checkout to save a generous sum on any theme. If you are looking for free educational materials on how to work with MotoCMS themes and get your website started, TemplateMonster provides a set of free tutorials. Use them to get your site started in 5 days. 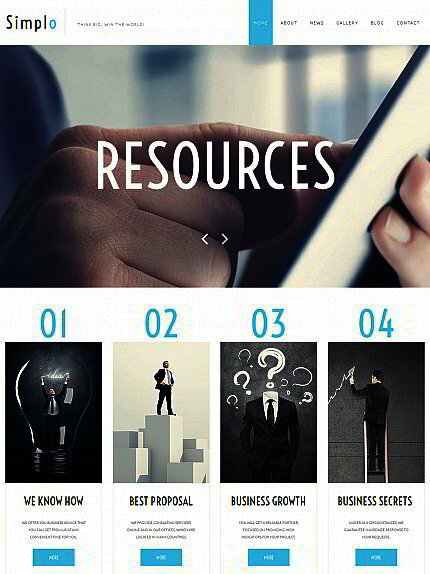 Spectrum is a fully-featured solution for business websites. It includes a powerful admin panel and a drag-and-drop functionality. The template runs on a fully responsive framework. A whole lot of widgets are provided to help you create a site that converts. 17 pre-designed page templates are ready to go out of the box. The theme includes 2 child themes, which are available for all Spectrum owners for free. On top of that, the theme includes free lifetime updates and free 24/7 support. 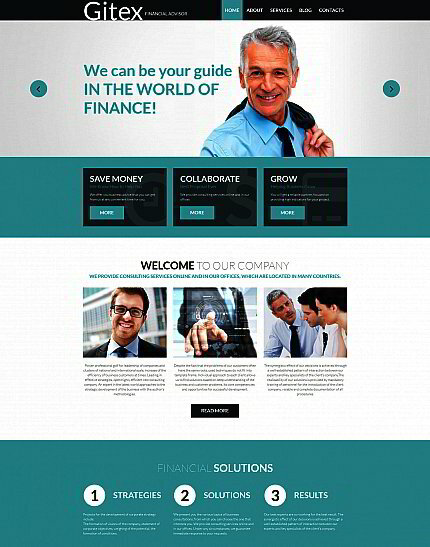 This professionally built and well designed template features a fully responsive layout. Flexible and dynamic, it can be easily customized to fit any business niche. 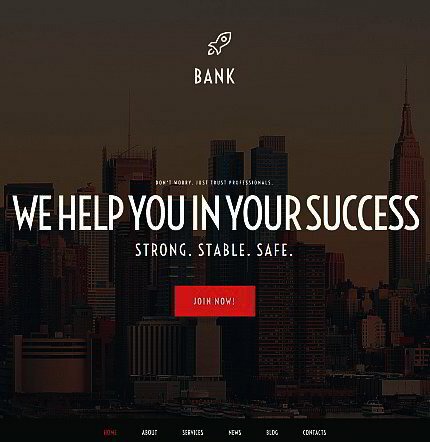 Smooth transition effects and parallax scrolling backgrounds provide for better visual appeal of its design. 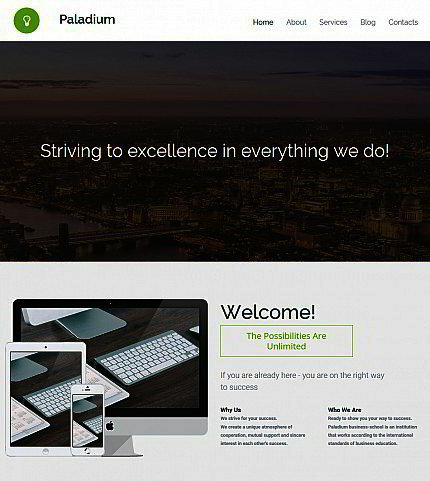 This modern looking and feature rich theme is developed with valid, semantic code. All of its design elements can be tweaked to meet your specific requirements. Bootstrap foundation ensures that your all of your site’s content will adjust to any screen size possible. 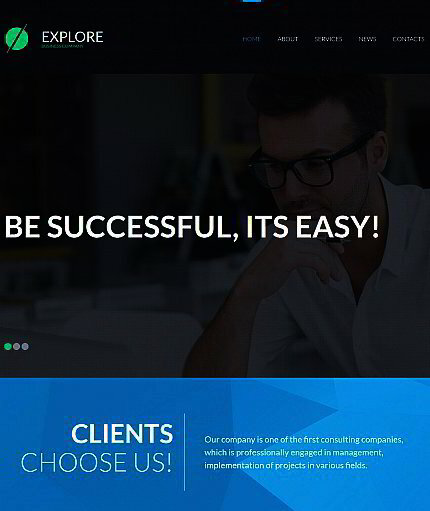 Regardless of your business niche, make use of this well-developed theme. A drag-and-drop page builder lets you craft a unique online presentation of your website effortlessly. Responsive texts and visual content are intended to adjust to any gadget on the fly. 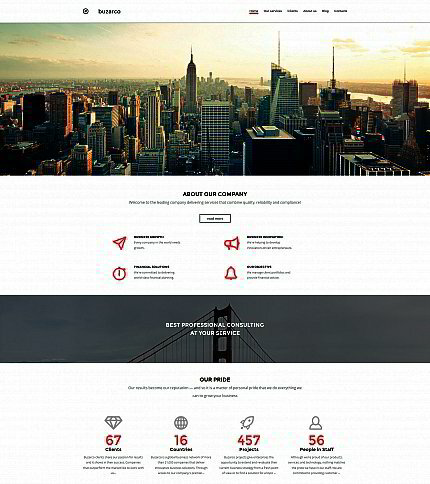 Use this efficient and fast loading template to power your personal or corporate website. 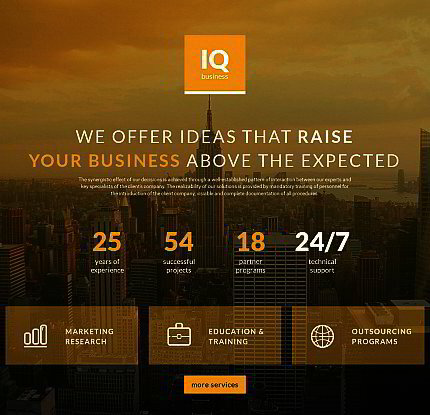 Its uniquely coded layout was specifically developed to help you create a web project with utmost quality worry-free. Here is one more all-inclusive theme integrated with an intuitive page builder. Intended to be managed by people of all skill levels, the high level of flexibility of this theme lets you adjust its look and feel to match your business criteria perfectly. Grow credibility of your business and attract new clientele with the help of this full-scale template. Designed with attention to details, it brings the users’ focus of attention to your content. It is extremely customizable, letting you feel the ease of managing different design elements on the go. 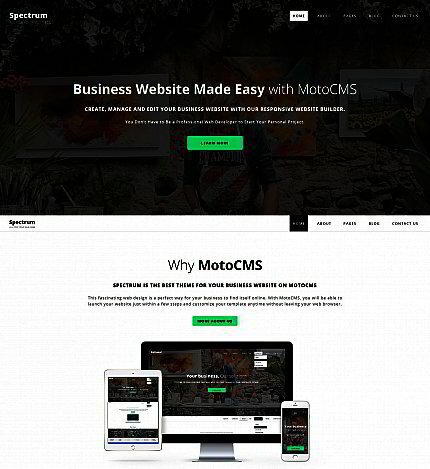 Personalize all of the theme’s design elements by means of MotoCMS content editor. Both developer and user friendly, it is enhanced with a number of cool multimedia features, letting you present your business in the most favorable light. The theme is designed in a minimalist style. 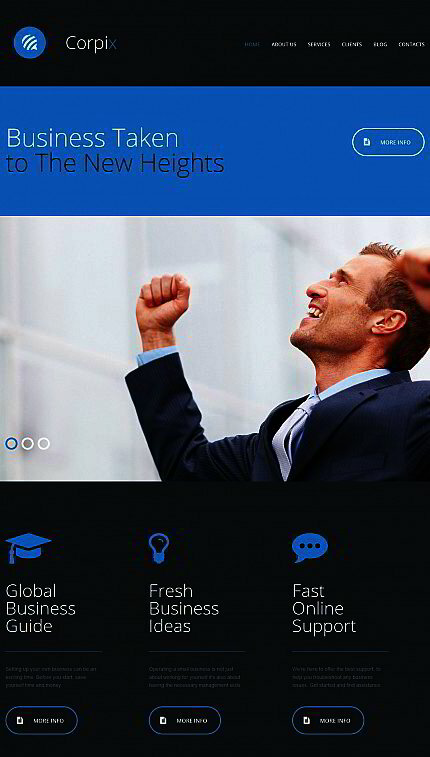 Parallax scrolling backgrounds and card-based photo galleries with quick view functionality enhance its look. A sticky drop-down menu facilitates navigation to a great degree. This multi-language template is pre-loaded with a number of smart customization features and a functional drag-and-drop page builder. 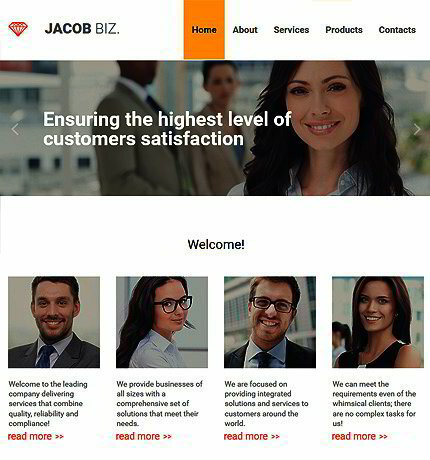 HTML plus JS animation, parallax scrolling and lazy load effects, as well as several gallery scripts are integrated to let you build a site that attracts customers with its refined style and high level of professionalism.